The Dish With DDR: Joey Maalouf, ISH, and FabFitFun Makeup Launch! Exciting news for us makeup lovers! Celebrity makeup artist Joey Maalouf – you may know him from a little (and I’m being facetious when I say “little”) show called “The Rachel Zoe Project” where he co-starred and painted the fashion mogul’s face on the reg – has just launched a makeup line with the awesome beauty subscription service FabFitFun! The cool, new ISH or if you’re browsing through social media – #IMSMOKINGHOT – is a brand that aims to redefine beauty by introducing its debut product, an innovative contouring kit that makes makeup fun again and easy to DIY. 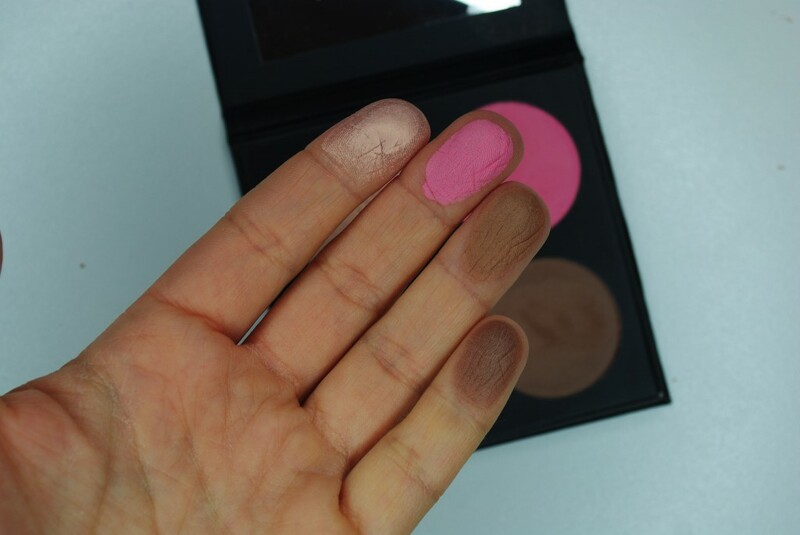 The quad features a highlighter, blush, bronzer, and a contour shade. It is available in two color palettes, Light/Medium, $32 and Medium/Dark, $32. The complete kit comes with either quad alongside complementary ISH brushes ranging from $18-$28 to help you create the perfect, confident look. If you’re still looking for some guidance from the makeup pro, ISH has created video tutorials to further encourage its consumers to experiment and have fun with makeup. And to boot, all of the products are comprised of the highest quality, cruelty-free ingredients made in the good ‘ol USA! Right now you can purchase the kit through ISHBeauty.com. In addition to the kit, what really made me enthusiastic about this brand is its mission. I am a sucker for self-improvement, personal growth, positivity and empowering women, especially young girls. So when I learned about ISH’s confidence-centered mission, I was sold. 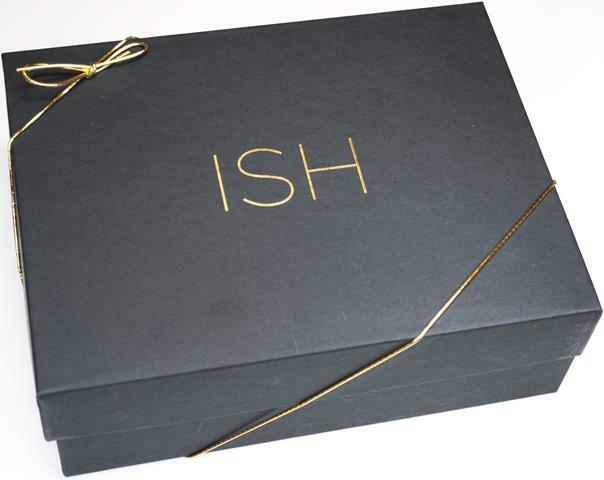 ISH has partnered with social movement and online community I AM THAT GIRL, by sponsoring 100 girls to go through self-confidence/self-esteem programs. The community teaches girls how to go from self-doubt to self-love. And one of the amazing, fun ways to transform yourself is through makeup. It can be an empowering tool for self-expression. What a great message to bring to this world and girls everywhere! 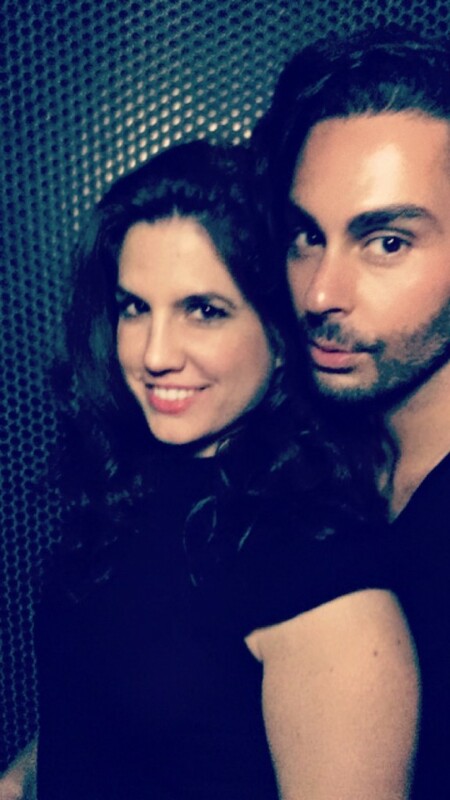 A cute pic of Joey Maalouf and myself from his fab launch party at Beauty and Essex in NYC! NOTE: This post is not sponsored. All thoughts are unbiased and my own. Samples were provided for editorial consideration and/or my use as a makeup and beauty professional. Photos are property of DIVAlicious.